What Do You Think About The Future Of Greek Life? Like you, 90% of alumni rank their fraternity as one of their most impactful college experiences. What do you think about the future of Greek life? You experienced the power of the Greek system in Delta Tau Delta – you know firsthand that DTD produces philanthropic, confident leaders who go on to do great things as both a group and individuals. Please take our short survey HERE and let us know your opinion! But Greek life all over the country is in a state of flux – how can DTD step up to the plate as a leader, as the fraternity of the future? DTD can lead, follow or succumb to setbacks. Can you take just a few moments to provide our alumni volunteers with your insights? 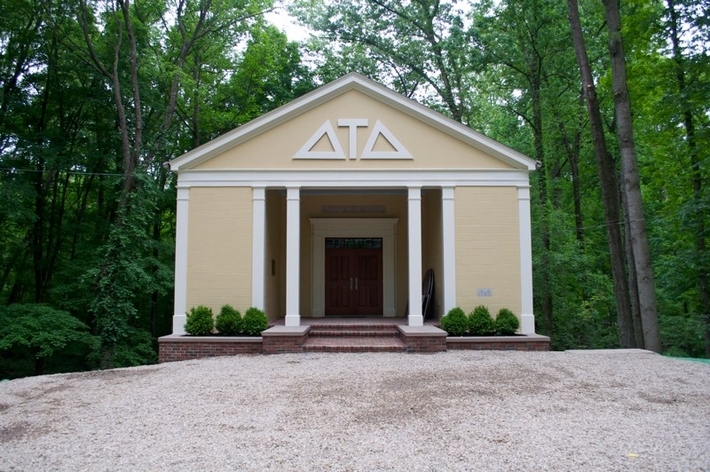 We still believe in Delta Tau Delta, and are dedicating our time, talent and treasure to run the housing corporation and lead our fraternity into the next 100 years. You are a vital part of DTD. As you’ve noticed, we do all we can to keep you informed through our website, eletters and newsletters. We can continue the legacy of DTD. We’re not asking for your money, just your candid and honest advice.